Resource Software International Ltd. (RSI) is a world leader in producing products, training and resources that manage, control and reduce the expense of communication facilities resulting in a more dynamic, responsive and productive communication ecosystem. The company offers a broad range of solutions including call accounting, hotel billing, CRM integration, call center reporting, and emergency notification. The company's mission is to offer dynamic solutions that measure, monitor and manage the effectiveness of communication facilities to empower greater productivity for every enterprise! 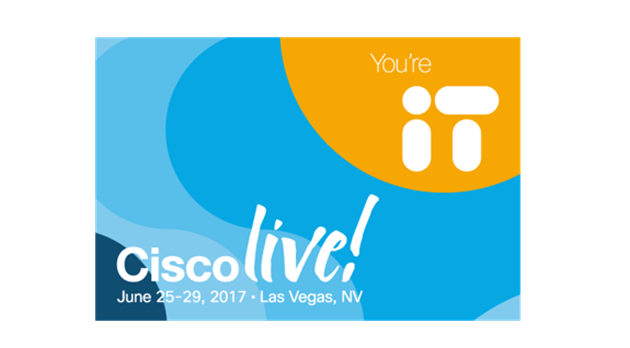 RSI is demonstrating Shadow Spaces, a cloud based collaboration management solution that offers activity, trends and adoption metrics for Cisco Spark. The product gives communication managers the ability to track project status, participant activity and trending topics. It allows managers to monitor, measure and manage their cloud collaboration spaces. RSI, a Cisco Preferred Solution Partner, is excited to announce that Shadow CMS Enterprise recently passed IVT Testing and was classified as SIP Approved. The product will be on display at CiscoLive, June 25-29 at the Mandalay Bay Convention Center in Las Vegas, Nevada.